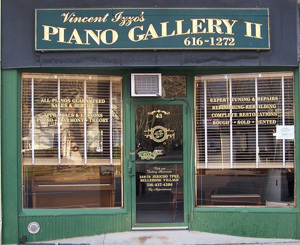 To visit our locations and view our wide variety and selection of Vintage Pianos, please call Vincent Izzo to schedule an appointment at (516) 616-1272. 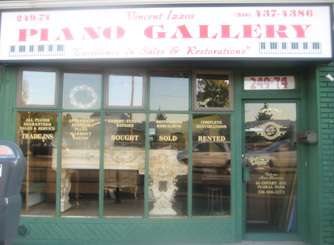 He will guide you towards a beautiful piano according to your tastes, in your price range, with no pressure in very relaxed surroundings. If you would prefer to contact us by email, please fill out the form below and indicate your interests!